Although the English Westerly & Moody Yachts are no longer built, we (as a former importer) are still a source of information to all Westerly & Moody owners in the Benelux and Germany. 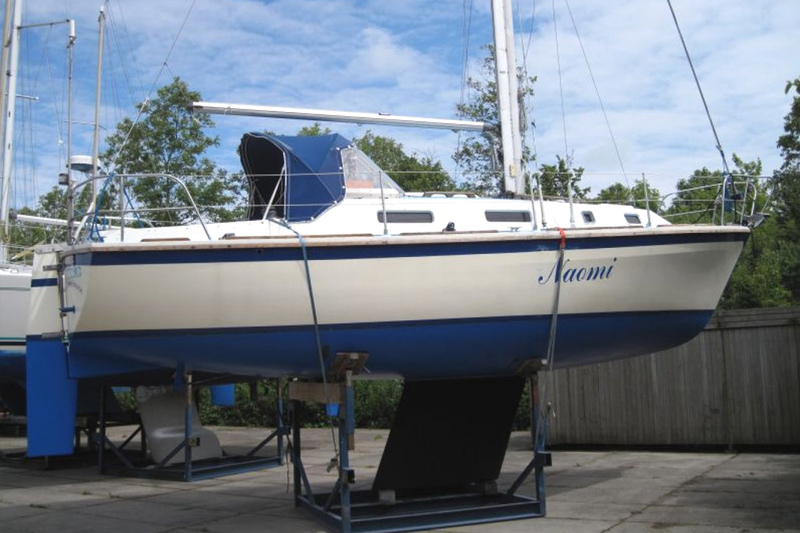 This also is the case with Maxi Yachts built untill 2003. The Yachtservice of Marina Stavoren knows these yachts very well and often still has a range of spare parts in stock. Although we do our utmost to ensure that the information on our website is correct, you cannot connect any rights to the content, images and texts. You can also visit SKIPSHANDEL STAVOREN regularly for used SOUTHERLYs (NORTHSHORE Yachts), Vancouvers and Fishers. 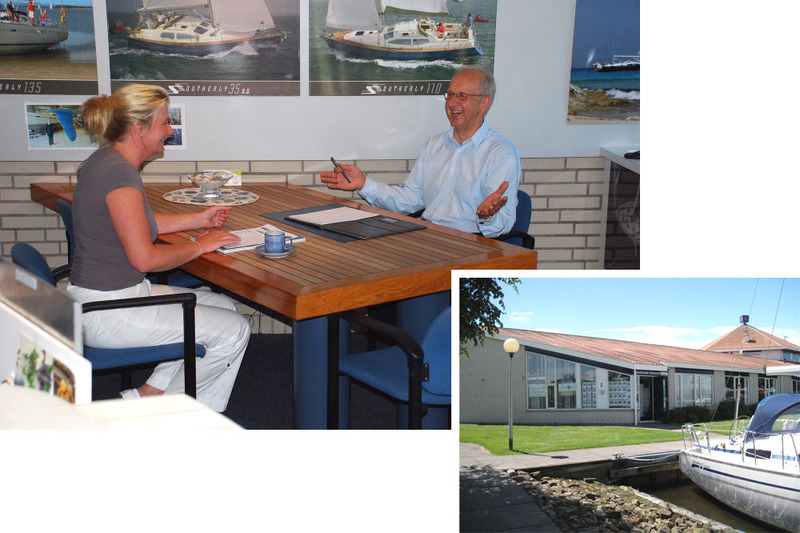 SKIPSHANDEL STAVOREN, in cooperation with FRISIA-YACHT-SERVICE from Norden. Northshore Yachts from England has a large database of owners and interested parties for our disposal. We also have an extensive sales / brokerage archive, which contains various facts about the various brokered yachts. The Maxi-agency was on Marina Stavoren since 1986 and with Skipshandel Stavoren from 1989 until 2003. 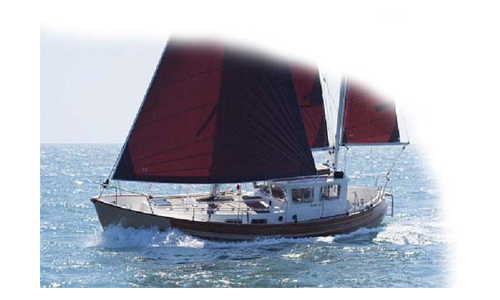 Maxi Yachts, for them who rave about excellent sailingproperties, speed, comfort and ease! Beautiful, slim lined and fast sailingyachts with a comfortable and tastful interior, with a good sence of ergonomics with regard to berthlenght, sittingwidth, standinghight, etc. 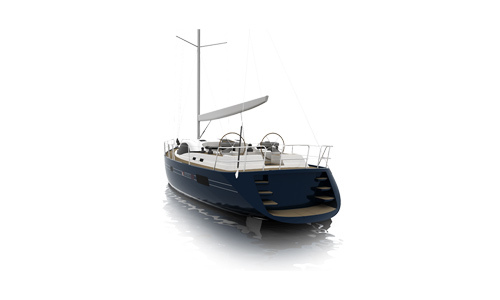 Maxi Yachts are designed by Pelle Petterson Design. 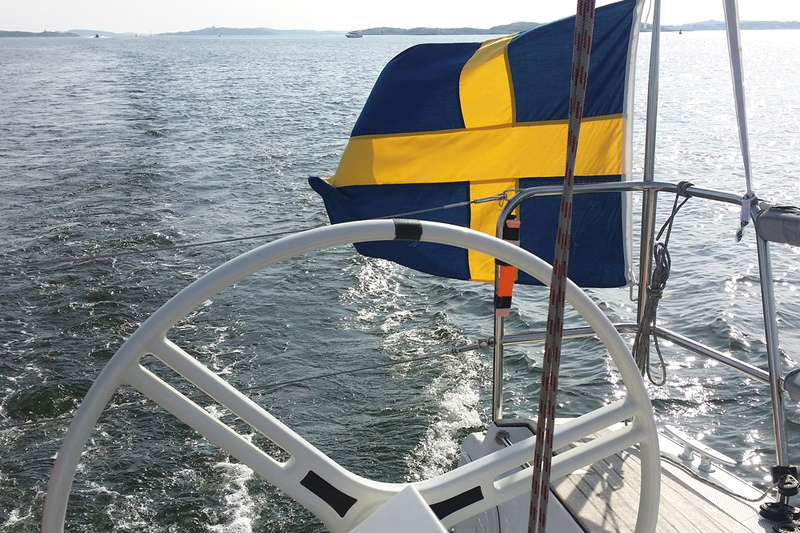 Maxi Yachts use VOLVO engines, SELDEN rigging, ELVSTRÖM sails and LEWMAR fittings, CE & DNV certification, category A-Ocean. More information about the yachts from Maxi? These yachts offer you sailing characteristics and seaworthiness, which are at least as good as a finnish yacht. More ballast and with the ballast swing keel down more depth, than the comparable Vinkel yachts, there through a very extensive and fantastic sailing area! Drying on the Wadden, avoiding the crowds in Friesland with a minimum draft of 0.75 m. Enjoy the picturesque spectacle in the English and French dry valleys. Too many to mention. It can all be done with a SOUTHERLY! SOUTHERLY sailing yachts. Unique yachts with ‘interior piloting position’ and ‘Southerly Swingkeel’. One moment you’re sailing safe and fast on open sea with deeper draught than normal, the other you can beach the boat, step off the bathing ladder and set up camp alongside. The keel can be moved up or down electrically at the touch of a button and left in whatever position is most appropriate at the time. FISHER motor sailers from 25 to 45 Ft. ‘It is all in the name’. 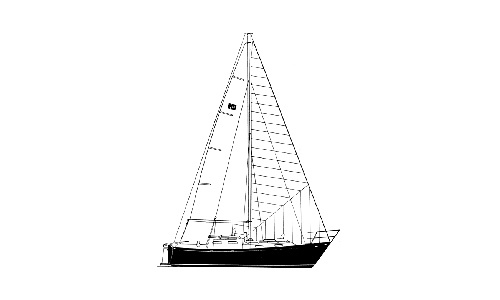 Motor sailer with equal performance under either sail or motor alone. The Fisher has similar seakeeping characteristics to the sturdy North Sea fishing boats but with a long, deeper, keel to provide good performance under sail. Today, the Fisher has become a classic, recognised throughout the world by her strong distinctive lines. VANCOUVER CRUISING YACHTS from 28 to 38 Ft.
Safety, seaworthiness, comfort and practicality are characteristics of all Vancouvers. Vancouvers are first and foremost cruising yachts and are among the safest you can sail in, no matter what the weather throws at you. A Vancouver incorporates the best features of traditional yacht design, notably in her heavy displacement, deep sections and long encapsulated keel which together account for the yacht’s immense stability and reassuringly predictable behaviour. Far destinations are within easy reach! The magnificent English MOODYs of the 20th and 21st centuries are yachts that invite to open up the sea charts and prepare serious sea voyages. The English MOODY Range was built by Moody & Sons in Swanwick near Southampton, Marine Project in Plymouth and by Halmatic in Portsmouth by order of Moody. The English MOODY name is synonymous with performance cruising, and deservedly so. Every boat in its fleet has been uncompromisingly designed to sail superbly across the full range of conditions. Performance means being able to sail into challenging seas with unshakeable confidence in the seawothiness and stability of your vessel. It means the freedom to enjoy blue water cruising with as few as two people (even on our larger boats). It means all the space and facilities to make extended periods at sea truly comfortable. It also means boats which are solid investments as well as a lasting pleasure. More information about english yachts? Although the English WESTERLY yachts are not built anymore, Skipshandel Stavoren, as former importer, is still a source of information for WESTERLY-owners in the Benelux and Germany. That is the reason why Skipshandel Stavoren has a continually changing range of used Westerly yachts on offer.